We are all enjoying Dinosaur train on Netflix. Picking up Harris from preschool involved a long walk home in the rain so we all fancied a hot lunch. We love dinosaurs and the little ones are thoroughly enjoying learning about all the dinosaur species through the well made kids programme. It’s informative, educational and entertaining. 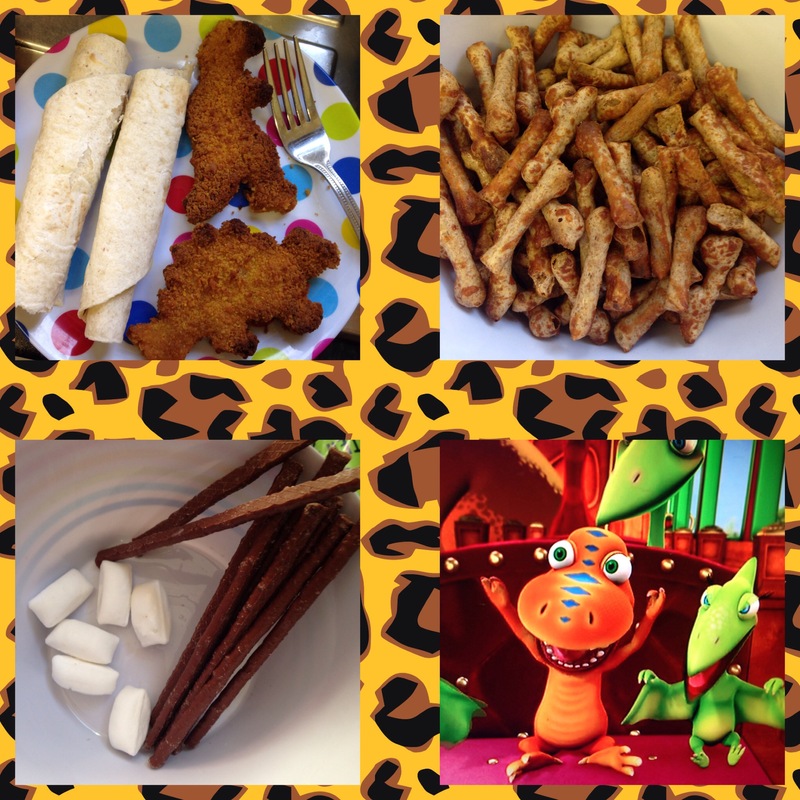 This entry was posted in Families, Nature, Parenting, Pre-schoolers, Scottish blogger and tagged dinosaur train, lunch, netflix. Bookmark the permalink.